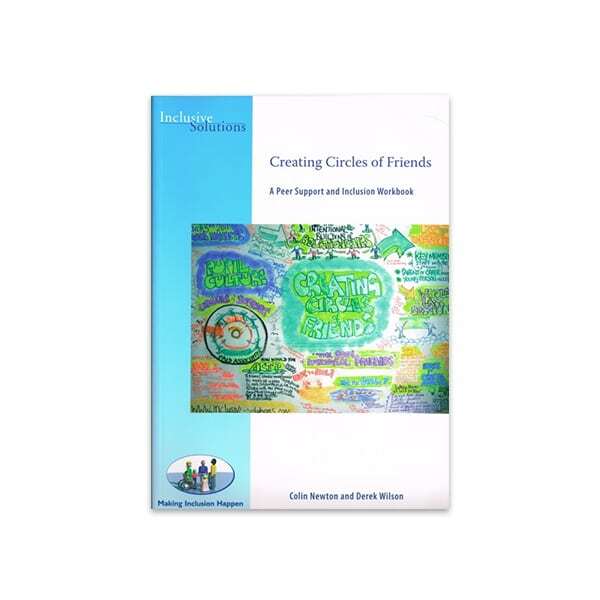 Description: Creating Circles of Friends By Colin Newton and Derek Wilson – Inclusive Solutions This is a revised version of the original text by the authors: ‘Circles of Friends’. 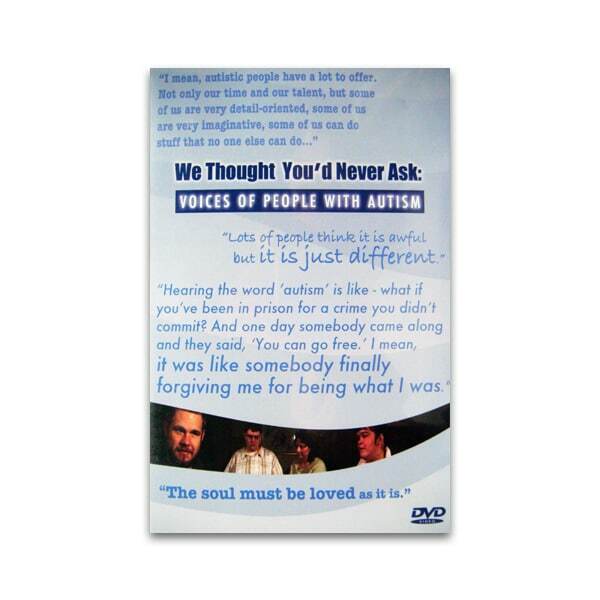 The book is a must for anyone interested in building friendships and relationships around those vulnerable or challenging through reason of disability or emotional need. Building respectful teams of support around an individual, tapping into that child’s peer group is an extremely powerful way of promoting change and insights for all involved. 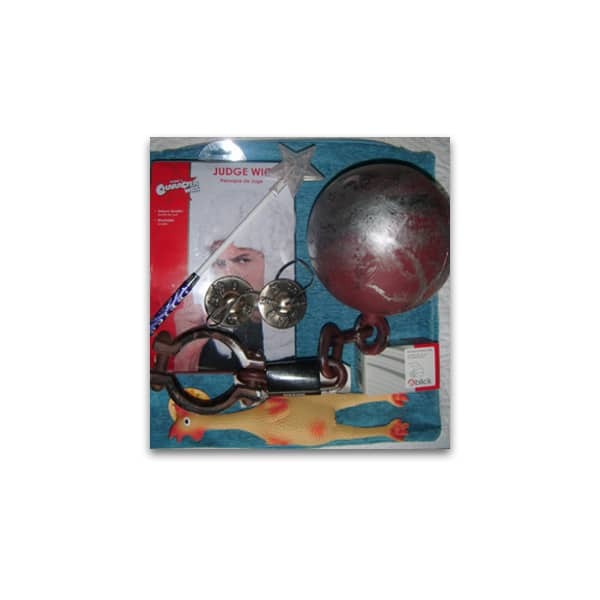 Circle of friends, is ultimately a tool for inclusion and is based on solid values as well as practical processes. 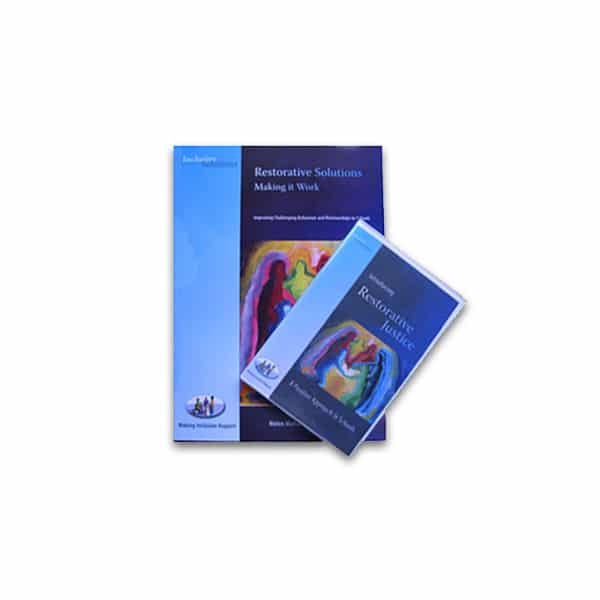 The book describes both the values and the practical application of this approach to human change. What is more the approach works!